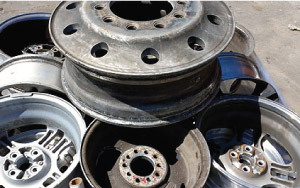 Fedca Scrap Recycling is a full-service metal recycler serving the greater Tampa Bay area. 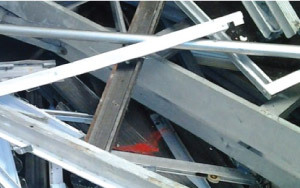 We specialize in ALL types of metal regardless of shape or size. We pay TOP prices to our customers! Monday / Friday 8:00 a.m. to 4:50 p.m.
Saturday 7:30 a.m. 2:00 p.m.
Saturday 7:30 a.m. 4:00 p.m.
We offer top pricing for all types of metals and end of life vehicles & machinery! At Fedca Scrap Metal Recycling no job it too large or too small! 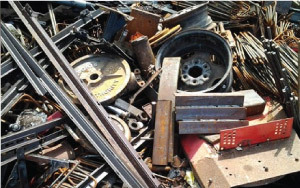 In addition to meeting the needs of individuals and small businesses, we can handle large quantities of scrap metal from construction sites and commercial businesses. . 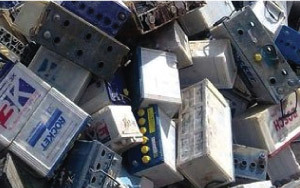 Working with Fedca Scrap is always 100% no-cost to you or your company. We support both long-term and short-term contracts and container use. 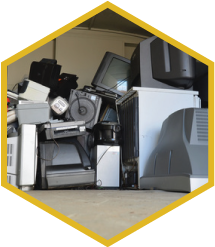 An account representative will work with you to determine what kind of service and container best suit your commercial recycling needs. Along with this consult comes a free personalized quote! 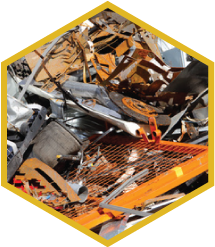 At Fedca Scrap Metal Recycling we recognize the importance of competitive pricing, quick payment, and professional service. All of our scales have displays, visual to you the customer, during the entirety of the transaction as well as itemized receipts where weight is recorded. 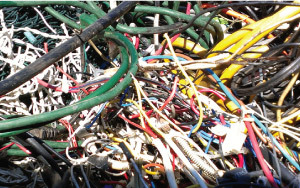 Our on-site personnel will assist you with in the off-loading of your scrap metal. 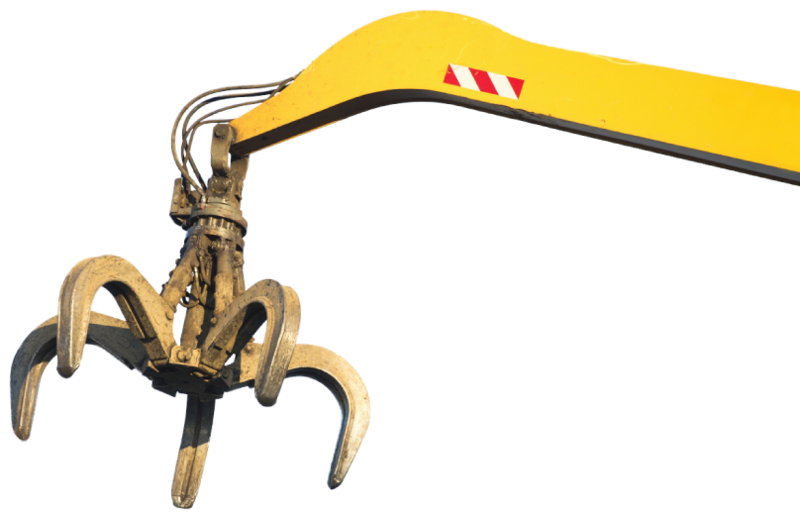 Our vast array of cranes, forklifts, and scales help to expedite off-loading as well as insure accuracy during the weighing process. 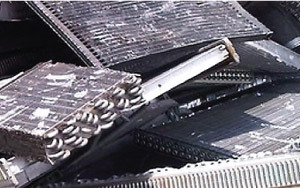 All of our scales are state certified, and we take great pride in providing accurate weight.